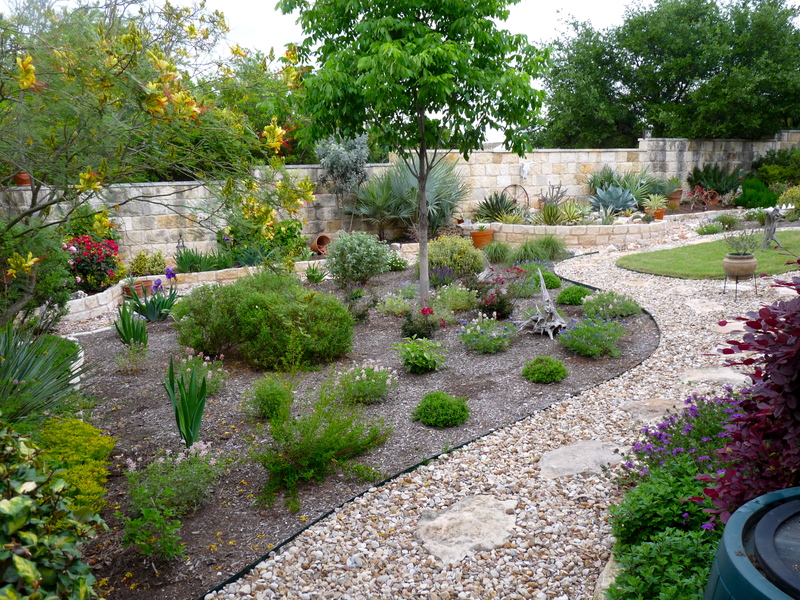 For nearly ten years, All Seasons Landscaping has been a landscaping contractor serving Longview, TX and the surrounding East Texas area. 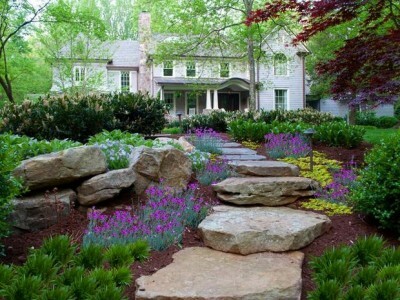 We are experienced providers of a wide range of services including both residential and commercial landscaping, hardscaping, outdoor lighting, irrigation system installation and more. Our high quality personalized service, and competitive prices set us apart from the competition. 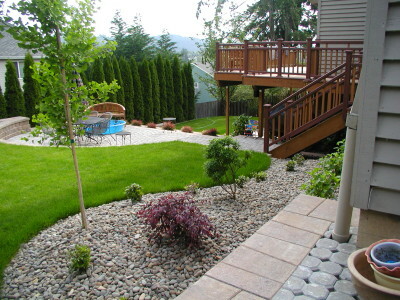 We know that your property is precious to you, so we work hard to ensure that you get outstanding results that last. 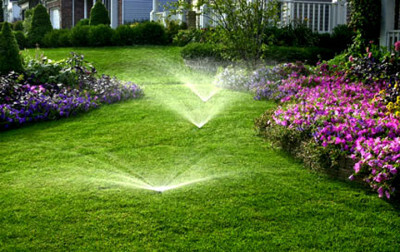 We are licensed by the TECQ for irrigation installation, and are fully insured. Experience you can trust, and quality that is never compromised. Your search is over – Call us today for a free estimate at 903-738-0092.